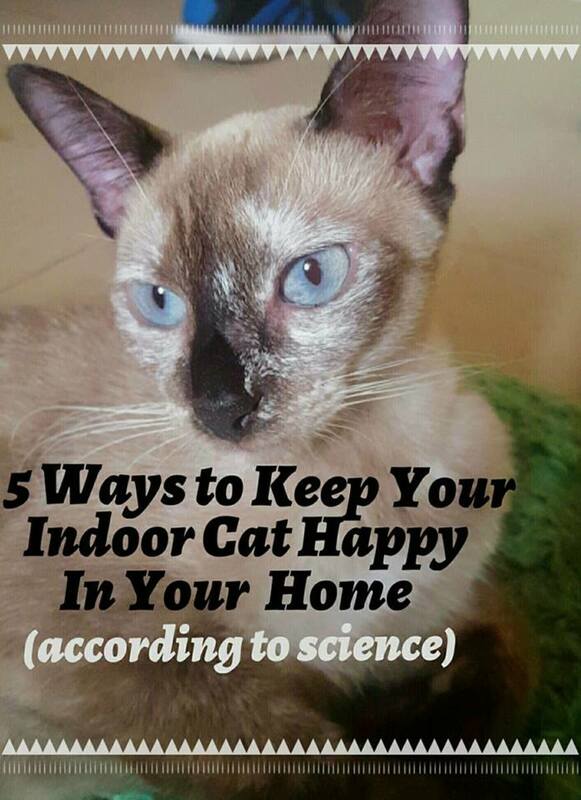 Keeping your feline friend indoors is recommended by some pretty prominent organizations, including the American Veterinary Medical Association (AVMA) and the American Society for the Prevention of Cruelty to Animals (ASPCA). 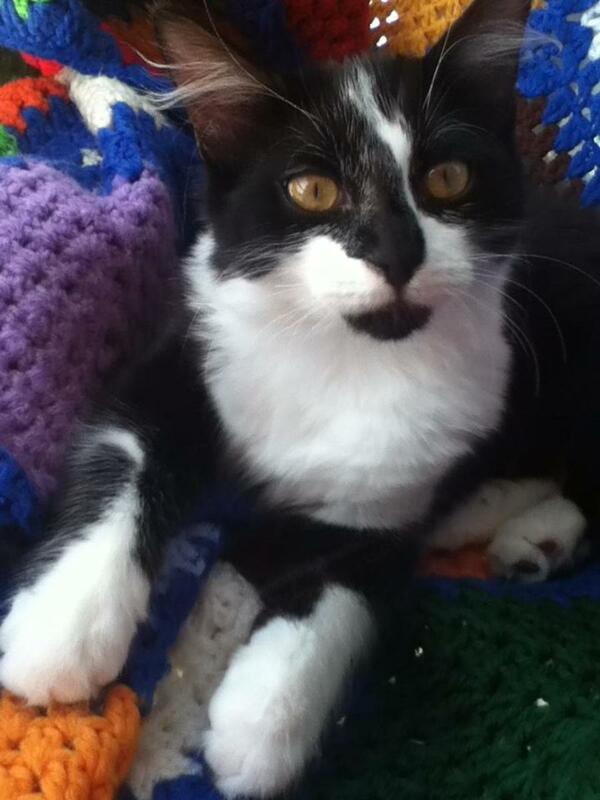 By making your kitty an exclusively "indoor pet," you'll be optimizing their health and longevity. Many pet owners worry about the happiness of their cat, thinking that Whiskers will go stir-crazy if he's cooped up in the house all day. However, by providing the proper environment, your cat will have all the positive stimuli they need without taking the risks of the wild outdoors. The trick is enrichment that encourages natural behaviors (without destroying your home). It smells like danger out there. Cats are famous for their superior attitude. They love to feel like they're the royalty of the house, and expect to be treated as such. In reality, cats are control freaks. If Fluffy thinks she's the underdog (or undercat) in a social situation, she's more likely to exhibit adverse behaviors such as hissing, slinking, and scratching. For cats, control is all about space. Large non-domestics, such as lions and tigers, are considered to be almost exclusively predator species. 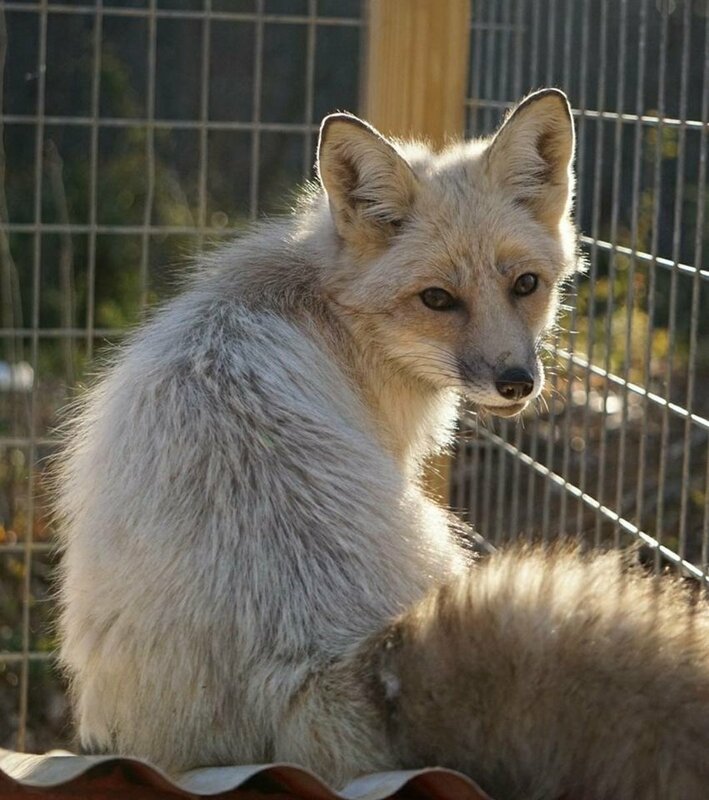 Much smaller than their wild brothers, domestics are susceptible to predation despite being predators themselves. Their mix of predator-prey natural history means that they are most comfortable in places where they can watch over their environment. 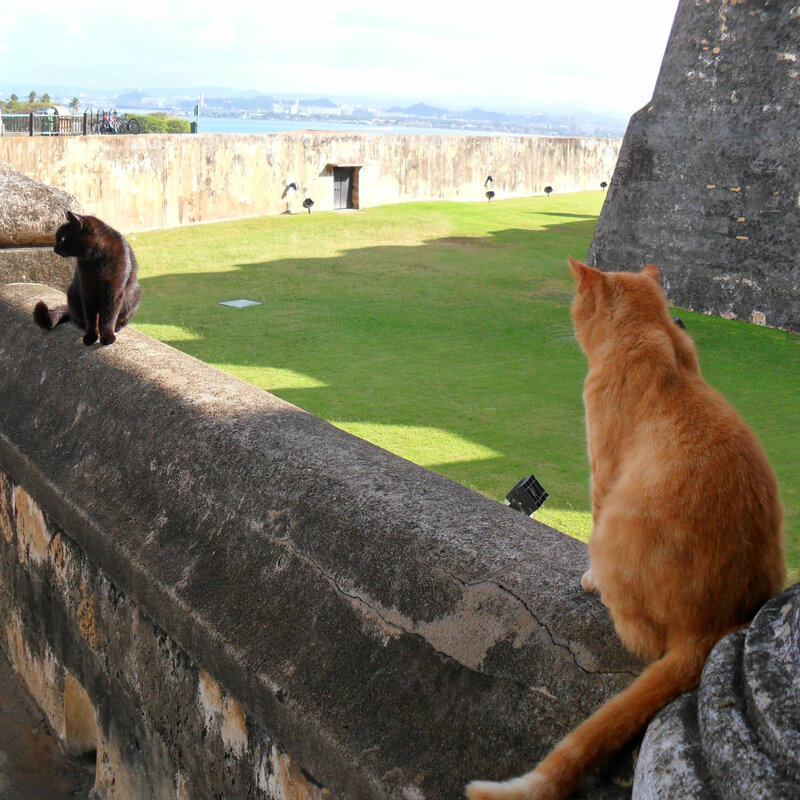 High perching spots with vantage points that overlook the room are favorites in the feline community. 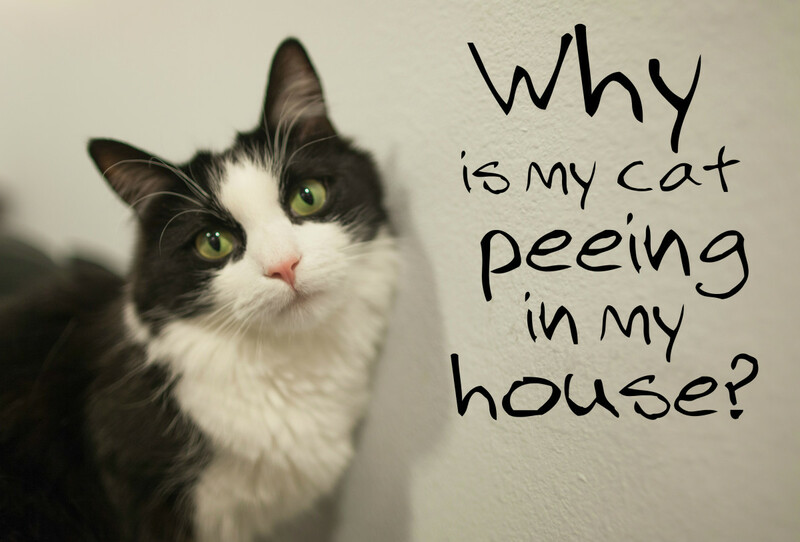 It's also a good idea to provide your cat with fun hidey-holes. Many kitties will make their own without your input. Examples include the space under your bed, in between blankets, and behind your couch. 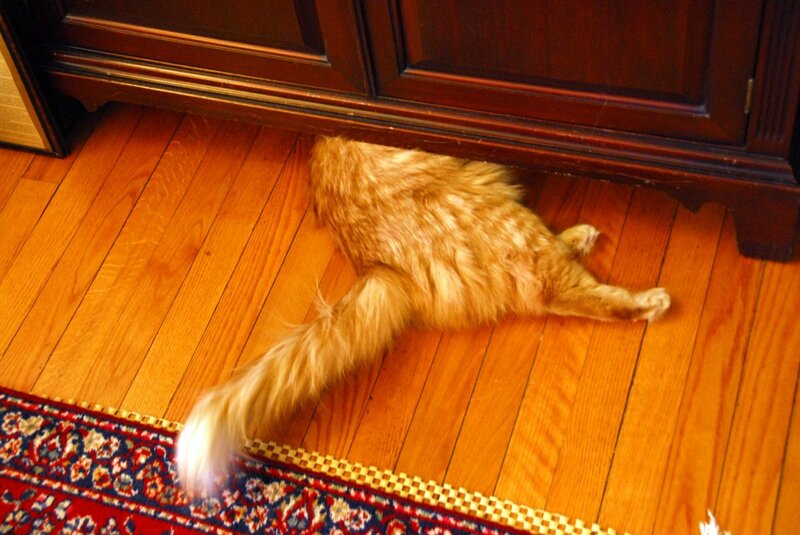 Just be sure that your cat's hiding place is inaccessible to stressors such as your dog, small children, and over-excited guests. It's important that they have a space where they feel safe. Generally they'll gravitate towards more social tendencies on their own if they are comfortable with the situation. 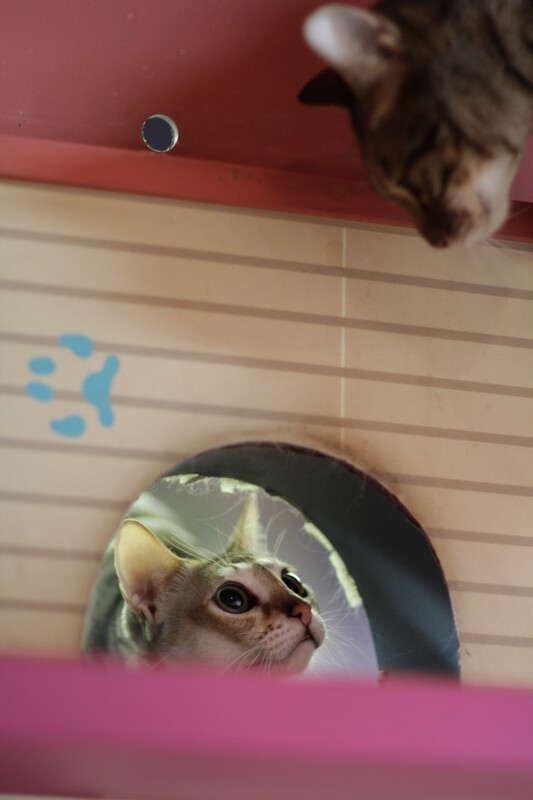 If you live in a multi-cat home, be sure to provide multiple perching and hiding places. 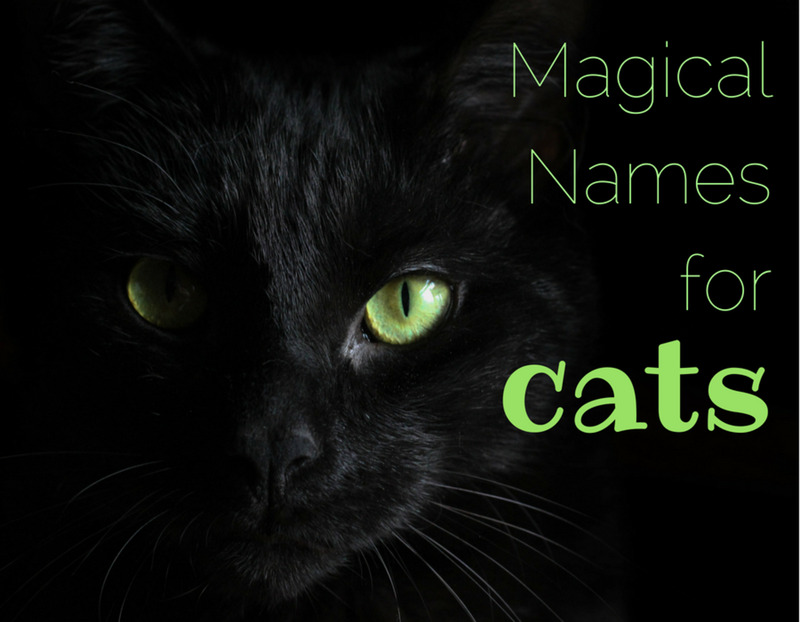 This allows cats to enact an avoidance tactic, which will reduce competition and stress. Imagine living with a horrible roommate. You can deal with it, as long as you have your separate rooms. Now what if you lived in a studio apartment? Your tolerance just got a whole lot lower. The same concept can be applied to cats living in a shared space. Where does your cat like to hang out? Some place quiet, like under the bed. Some place flat, like the floor. Some place elevated, like on the back of a couch. If you look at your cat food, crude protein should be the main ingredient. This is because cats are obligate carnivores - meaning they are built to only process meat. 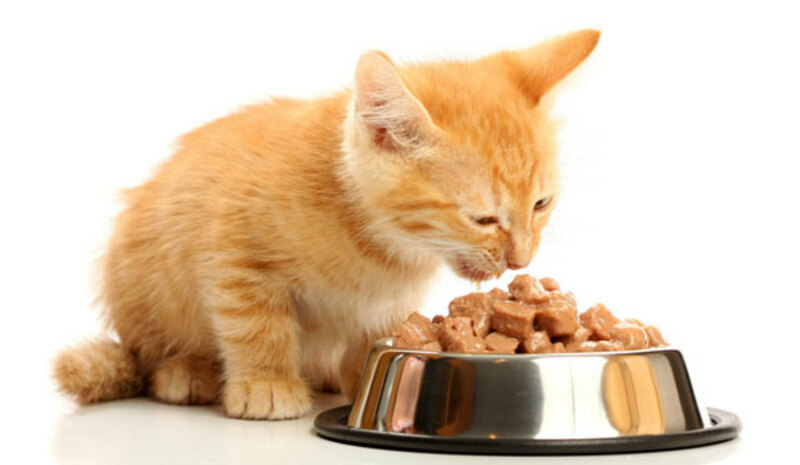 While store bought cat food should satisfy your kitty's nutritional needs, leaving a bowl of chow sitting out doesn't do much to encourage natural behaviors. Remember that the goal is to mimic the environmental conditions a cat would face in the wild. If Snowball had been born a couple thousand years earlier, he would most likely be relying on his hunting skills to capture his meal. This means you should give him opportunities to express his predatory instincts when offering food. You don't have to go as far as live prey! Make or buy a puzzle feeder - an object that will release food as your pet plays with it. It's not necessary to present food like this all the time. In fact, a monotonous routine is exactly what you're trying to avoid! However, your cat should be working for their dinner at least a couple times a week. Another way to enhance your furry friend is to switch it up! You can try offering them diets and treats of different brands, flavors, and consistencies (wet vs. dry). If you're up to the task, you can even cook for your cat! Just make sure to research diet preparation, as you want to be providing proper nutrition. There are two types of social interactions: heterospecific and conspecific. Heterospecific interactions are between individuals of different species. For example, your kitty has heterospecific interactions with humans, dogs, and hamsters. Conspecific interactions are between individuals of the same species. For example, your kitty has conspecific interactions with the neighbor's cat. Experiencing both of these on a regular basis can be important to the well-being of your feline, as they would be constantly interacting with multiple species in the wild. The biggest issue is ensuring that the vast majority of these interactions are positive. 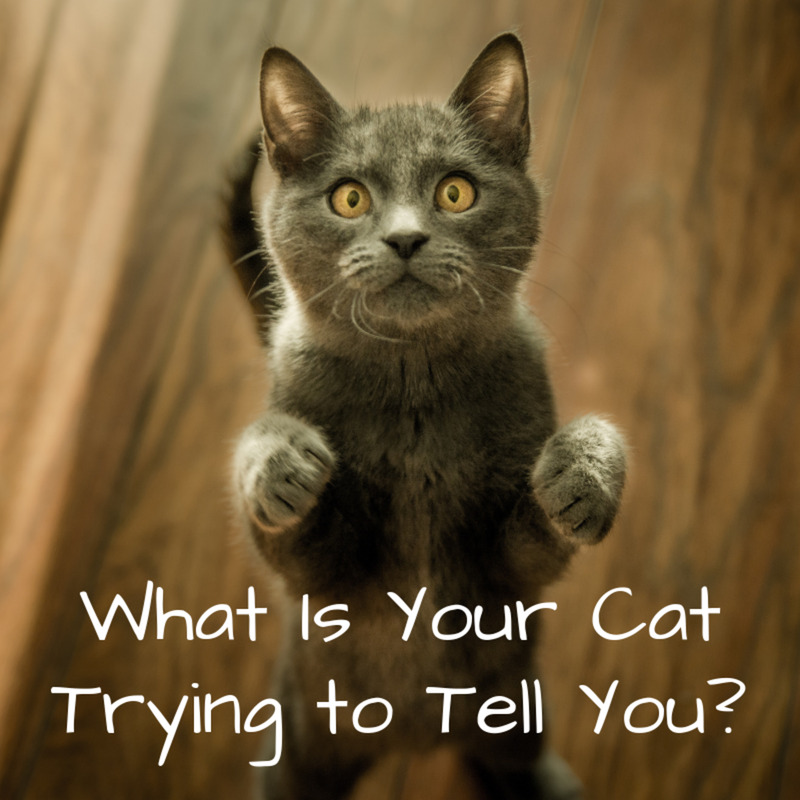 You may argue that in the wild, your cat would be sure to have tons of negative interactions. This is true! But remember the reasons why you're keeping your pet indoors. By focusing on the "good" socializations, you're mimicking the benefits your cat would receive outside, while eliminating the dangers of the "bad" ones. You can actually introduce your cat to another animal if you choose, but make sure that both are safe, healthy, and are not overly stressed. If at any time either animal seems afraid or in danger, you need to separate them. The more realistic option is to provide secondary heterospecific interactions. In this case, you allow your cat access to objects, sounds, and smells that come from other species. Options include the fur/feathers, bedding, and toys of the animals. You can even play species sounds to your cat! You'll feel a little silly, but you can actually get some pretty interesting reactions. 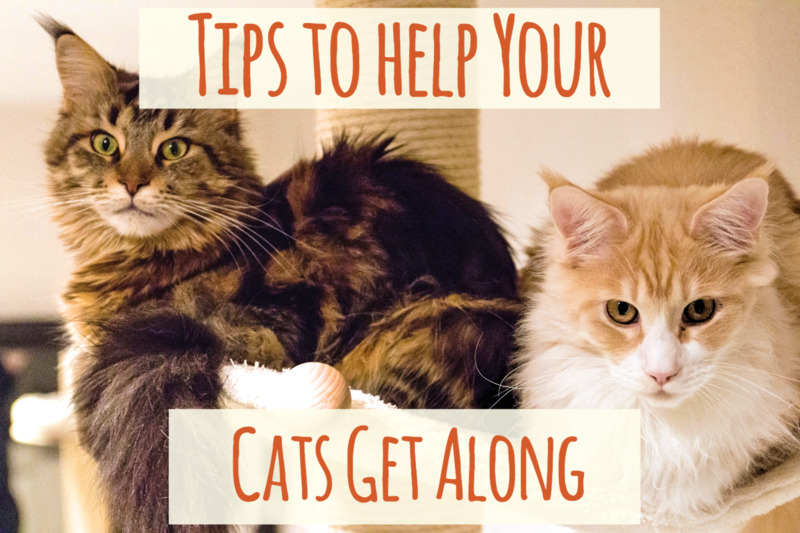 Conspecific interactions are easy if you have multiple cats in your home, or living in the area. 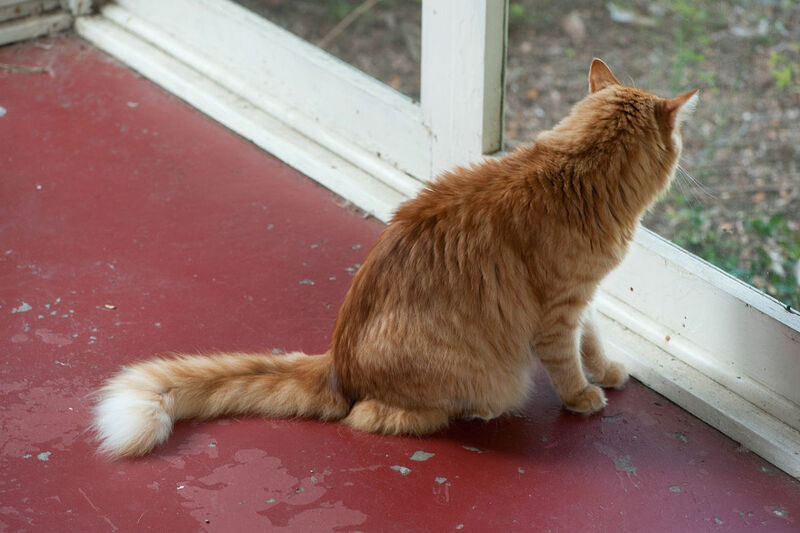 Even if your kitty just watches from the windowsill as the neighbor's cat runs by, it's considered a positive-neutral conspecific socialization. In a multi-cat home, be aware of how your pets act around each other. Most of the time, cats will tolerate each other even if they don't get along-provided they have enough space to enact the avoidance tactic mentioned above. Heterospecific interactions do technically occur any time you and your cat are in the same vicinity. However, I encourage you to branch out and provide socialization from novel species. All work and no play means a boring life for your cat. They need to be free to engage in natural behaviors such as scratching, pouncing, chewing, and chasing. 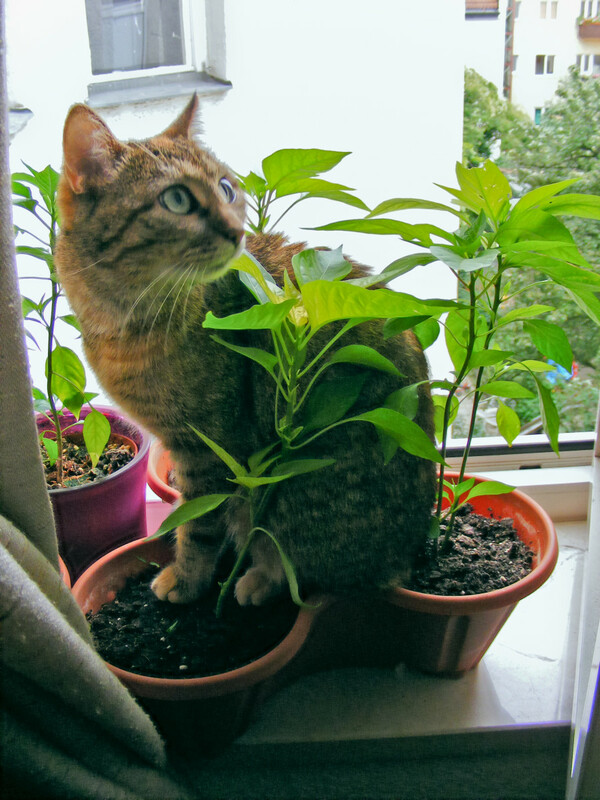 Cats are great at expressing these themselves, sometimes at the expense of your plants and furniture. In order to encourage appropriate behaviors, be sure to provide them with objects they're allowed to play with. I'm sure you've seen aisles of cat toys in stores...take your pick! If you're trying to imitate a "natural toy," go for the ones with feathers, fur, and catnip. However, variety is the key when you're talking entertainment. A ball with a bell may not be something a feral cat would find in the big outdoors, but it takes the place of other novel experiences that your kitty would encounter in the wild. You can also create your own toys. String, balled up tin foil, and ice cubes can all be used in place of more expensive options. The best way to make your cat happy is to create an enrichment program that cycles through their play items. If you want more information on creating an enrichment calendar, check out this article. Although you don't need to be present during play time, I highly encourage you to set aside a few minutes a day to engage with your cat. This will strengthen your social bonds and give you an opportunity to observe which objects your feline loves the most. You might benefit too! Not only is it fun, but spending time with pets has been shown to reduce stress-related health problems. There's only so much you can do to mimic the wild. 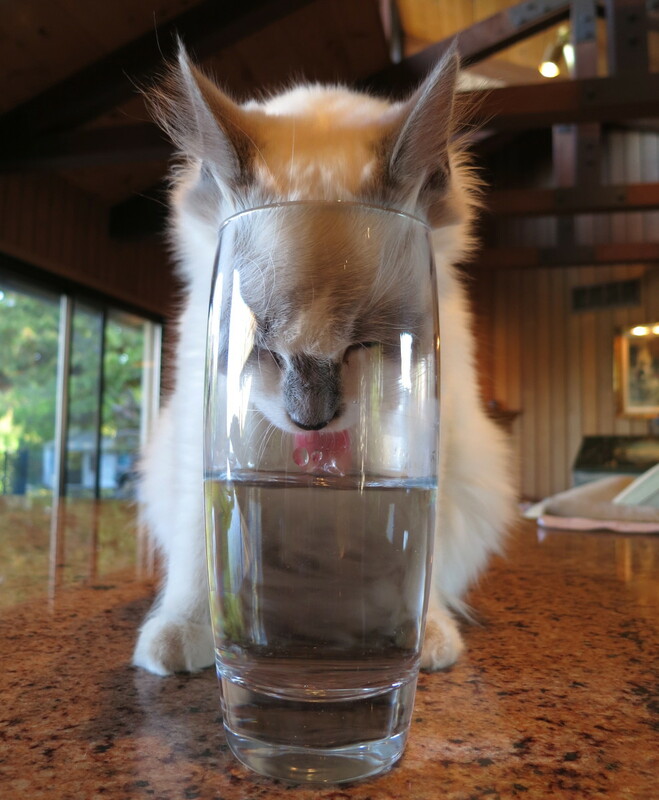 Sometimes, your cat just needs the real thing. This doesn't mean you should let your cat roam free unsupervised, but there are many options to dispense a taste of outside. One such option is to literally provide your kitty with pieces of the outdoors. Bring in logs, pinecones, branches, grass, rocks, pans of dirt, and allow Calico to interact with them. If you're not big on the whole "let's bring dirty things into my house" idea, you can buy products such as cat grass, cat nip, and log. If you're feeling brave, you can try walking your cat on a leash. Don't expect them to take to it right away! It takes a lot of patience and training. In addition, don't expect to lead your cat like a dog. They're much more likely to just tolerate the leash as you trail behind them. If you're going to go this route, keep in mind that leash training works best with younger animals and that you need to research training techniques before diving into a disaster. Herron, M. E., & Buffington, C. A. T. (2010). Environmental Enrichment for Indoor Cats. Compendium (Yardley, PA), 32(12), E4. 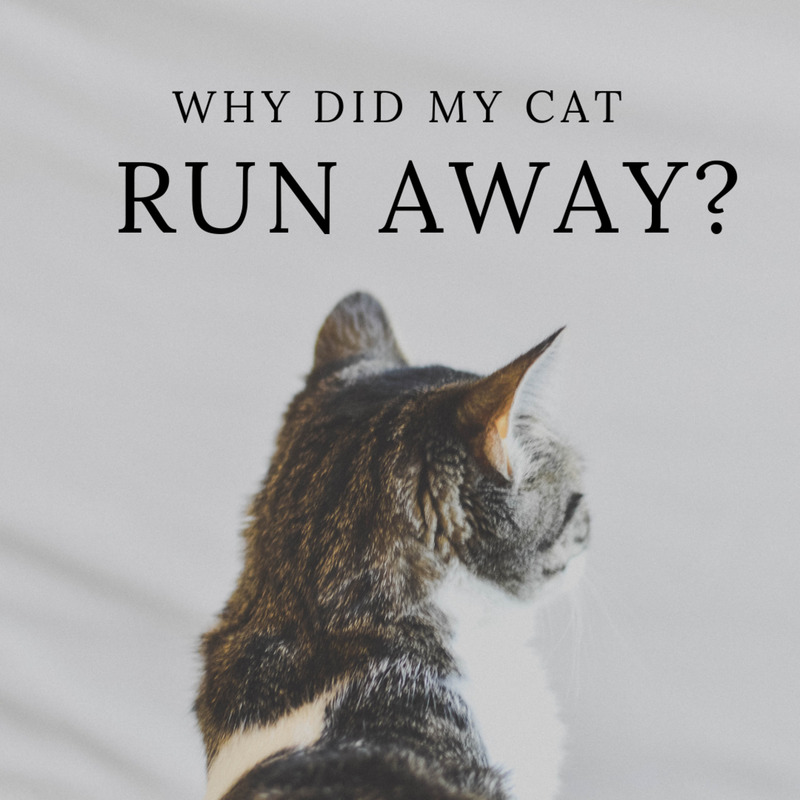 Why Do Cats Leave Home or Run Away and Not Come Back?